Congratulations to StoreYourBoard team rider Jonathan Plotz for winning his division in the North Carolina INT League this summer. Jonathan placed first in 4 of the 5 event stops to take the wakeboard advanced title. 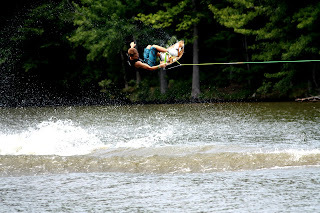 The INT League has competitions all over the country. States include Alabama, Arkansas, California, Georgia, Illinois, Indiana, Minnesota, Missouri, North Carolina, Ohio, Oregon and Texas, among other. 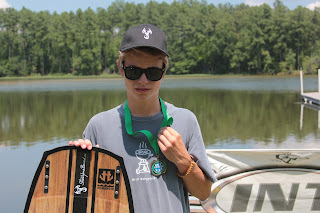 Jonathan competed in North Carolina at Mebane Lake, Mayo Lake, Newsome Lake and Clear Lake.